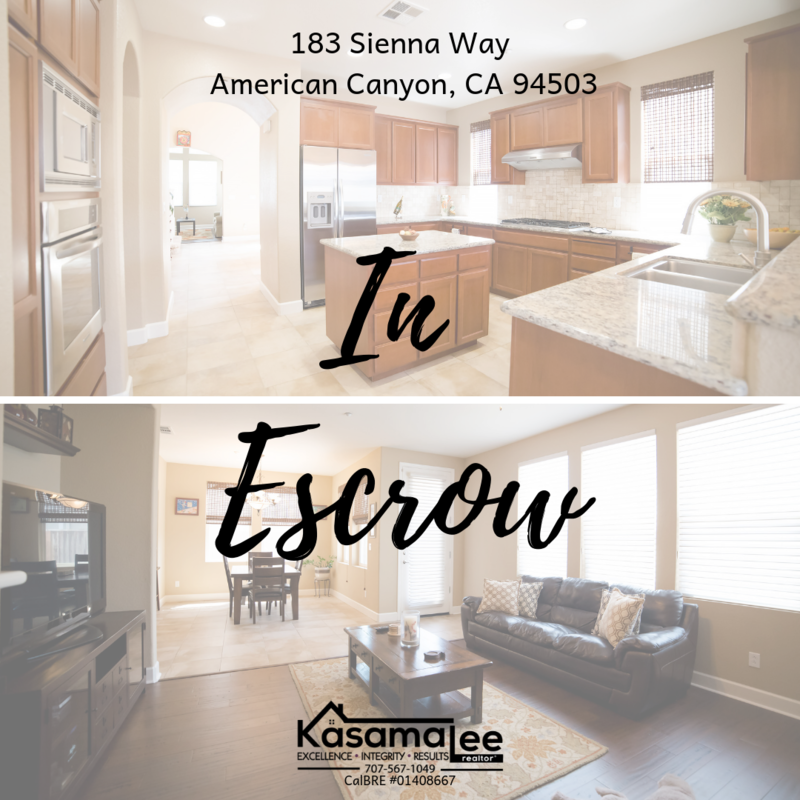 🎉We’re in #escrow-I’m so excited for my clients! 🌟I take pride in building my business through referrals and trust. Looking for a local expert to help you navigate in the current real estate market with results? My team and I can help you through the buying and selling process, do call me at 707-567-1049.